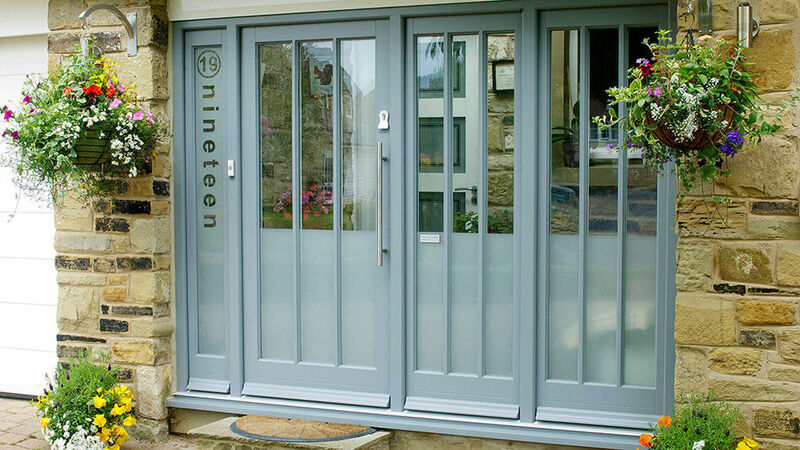 We are pleased to announce that any PVC-U, composite and aluminium windows, doors and roof lantern orders placed from now until the end of April 2019 will attract a promotional discount of 10%. We are a Fensa registered company and endorsed by Which? Trusted Traders. 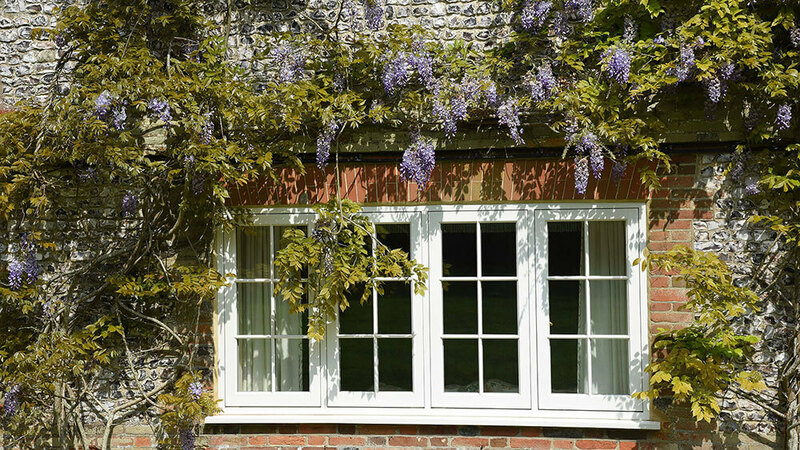 With over 30 years' experience, Timber Windows of Winchester & Horndean have not only grown as a business, but are also able to provide expertise, knowledge and service that you can rely on. We are proud of the quality of the products that we offer, and equally as important is the satisfaction of all of our customers. If you need to speak to a customer services advisor please contact us today and we will be more than happy to help!! Or why not come visit one of our showrooms during the opening hours - no appointment required.